There is a lovely story surrounding the naming of this variety, which I was told from an older winemaker in the Italian, Abruzzo region. Passerina is a genus of birds in the cardinal family and in Italian ‘sparrow’ translates as ‘passero’. As the tale goes the Passerina grape variety is the sparrows’ favourite tipple and therefore the name stuck. At its best, the grape can produce a fantastic fresh style of white wine, reminiscent of Pinot Grigio but a great alternative. The grape can be used in a variety of styles. Producing crisp, clean white wines, delicate sparkling wines and occasionally passito versions. Passito, or straw wine, is made by a process of drying the grapes on straw mats in order to concentrate the flavours and sugars in the grapes by evaporating the water. It is commonly used in the production of many sweet wines throughout Italy. The typical flavours in the still white wines are floral and fruity. 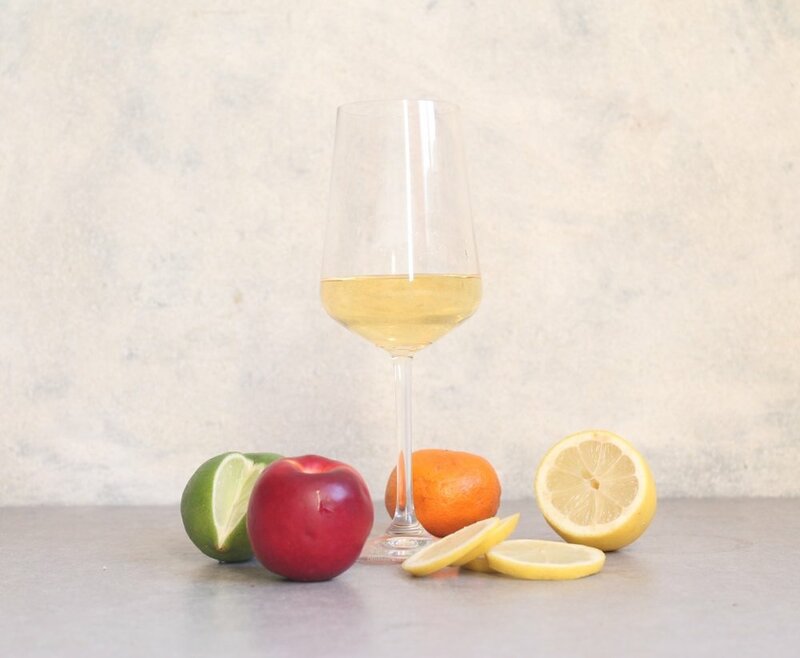 The fruit element revolves around stone fruits such as peach and nectarine, there are also citrusy notes that add freshness to the wine. Occasionally examples can have subtle almond or honey flavours adding levels of complexity to the wine, however, this is rather uncommon. Most examples are well balanced, crisp, fresh, floral and fruit led wines. Italy is the home of this grape variety. Similar to Pecorino the key regions for this Italian variety are Marche and Abruzzo. In Marche, it has its own DOCG called Offida Passerina DOCG. In the less strict Marche IGT the grape can be found both blended and unblended with the latter becoming increasingly more common. The region provides the variety of styles; still, sparkling and sweet. In Abruzzo, Passerina is relatively common for white wines. Some are simple whilst others can be rather impressive. The grape is also used on the western side of Italy particularly in Lazio. Here the wines tend to be more rich and creamy in style.